The skills minister is asking for views on how new college insolvency arrangements should be rolled out. An eight-week consultation seeks views from staff at general FE colleges, sixth-form colleges, local authorities, financial institutions and others from across FE, as well as insolvency practitioners. 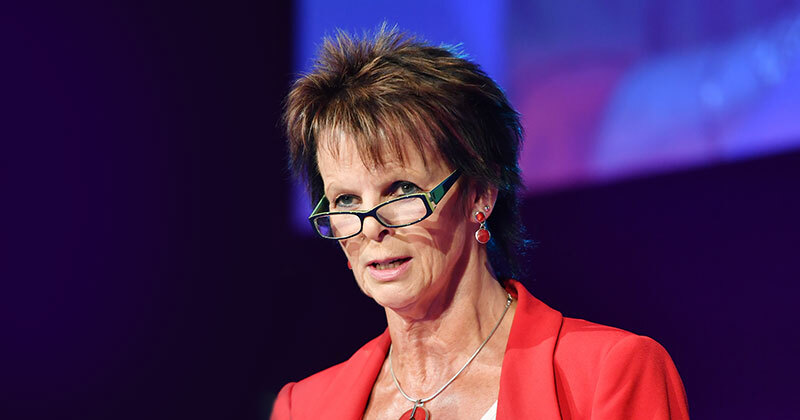 Launched by Anne Milton and the Department for Education, it opened today and will close on February 12. The accompanying documentation explains that the government’s goal is to have “the necessary legislation in force to allow the regime to be in place in late 2018”. “I am very happy to be writing with an update on our work to introduce an insolvency regime for further education colleges, and to invite responses to this consultation on our current policy proposals,” Ms Milton wrote in the foreword. “We recognise that some colleges may face financial difficulties in the future and we cannot rule out the possibility, however small, that a college could become insolvent. We therefore introduced primary legislation in the Technical and Further Education Act 2017 to create an insolvency regime for further education and sixth-form colleges. The government expects scenarios requiring insolvency arrangements will be “rare”, and will only apply where colleges are in “severe financial difficulties and there is no alternative viable solution for managing the college out of that situation”. The government published a previous consultation on developing an insolvency regime for the sector in July 2016. This set out plans for SARs that would help protect the interests of learners, and “be triggered where a college becomes insolvent and the secretary of state deems it appropriate to apply for a SAR to protect learner provision”. The Technical and Further Education Bill received final clearance from the House of Lords in April. The insolvency procedures it introduces are based on those relating to companies under the Insolvency Act 1986. This new consultation seeks views on the “technical detail of the insolvency regime”. It asks for comments on how the Companies House filing process could work for FE bodies, and on particular guidance that may be useful for governors. It also requests views on how monitoring and intervention can be further improved “to identify cases of financial distress and work with those colleges to improve their financial position and avoid insolvency”; and who “should be specified to receive notice of an education administrator’s appointment?”. The questions can be viewed here.